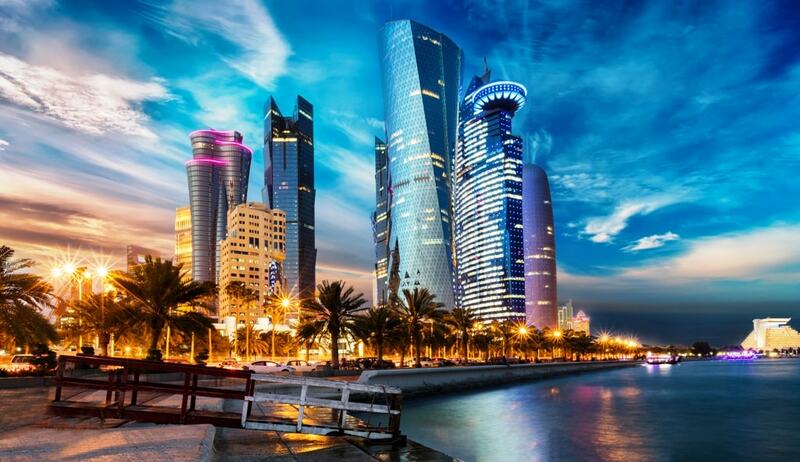 DOHA: Qatar’s Deputy Prime Minister and Foreign Minister Sheikh Mohammed bin Abdul Rahman al Thani on Sunday assured Foreign Minister Shah Mehmood Qureshi that his country will take new measures to provide more jobs to Pakistanis. “He reiterated that Qatar’s commitment of brotherhood with Pakistan was beyond doubt and the relationship could only move from strength to strength. He said Qatar looked forward to the visit of Prime Minister Imran Khan that would add a fresh chapter in the bilateral ties,” adds the statement. He said close and regular coordination between Pakistan and Qatar in this regard would assist the ongoing efforts to achieve a broader regional understanding for long-term stability in Afghanistan and the region. The foreign minister assured the Qatari leadership of Pakistan’s commitment to further solidify bilateral political, economic and defence relations.